At the Airdrie Animal Health Centre, we know the importance of properly catering to your senior cat. 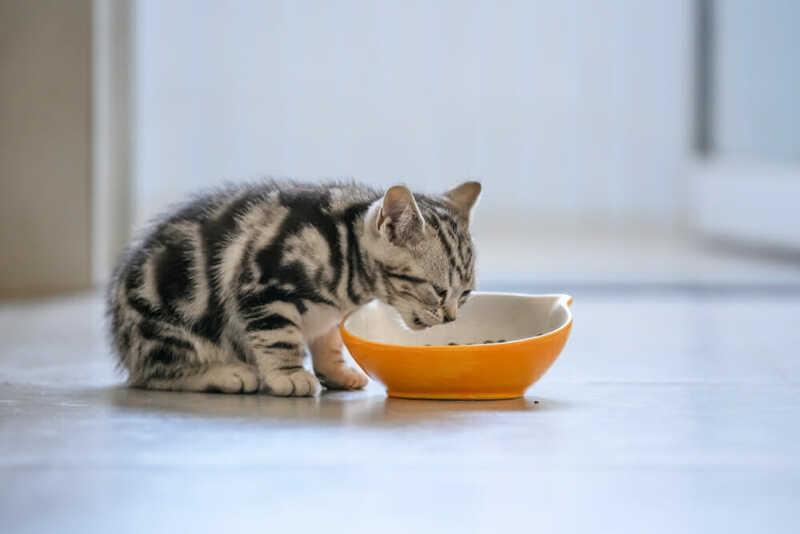 As cats age their behaviour alters, their nutritional needs become different and they experience various physiological changes. It is important for owners to account for these differences in life stages, so your cat can age healthily and comfortably. We recommend senior health exams every 6 months to ensure your senior cat isn’t developing any major health complications and is maintaining a good bill of health. How do you spot signs of ageing? As cats age, many exhibit changes in their behaviour, indicating they may be in their senior years. Socially, many older cats become less active and interactive, commonly spending more time sleeping and hiding. Jumping less frequently and failure to self-groom can indicate your cat may have arthritis developing in the later stages of their life.  At the Airdrie Animal Health Centre, we record your cat’s weight with every visit to monitor the change in weight over time. Weight loss in felines is not common in healthy cats and can be a serious concern when it occurs. Losing weight could be an early indicator of a severe health complication such as kidney disease. 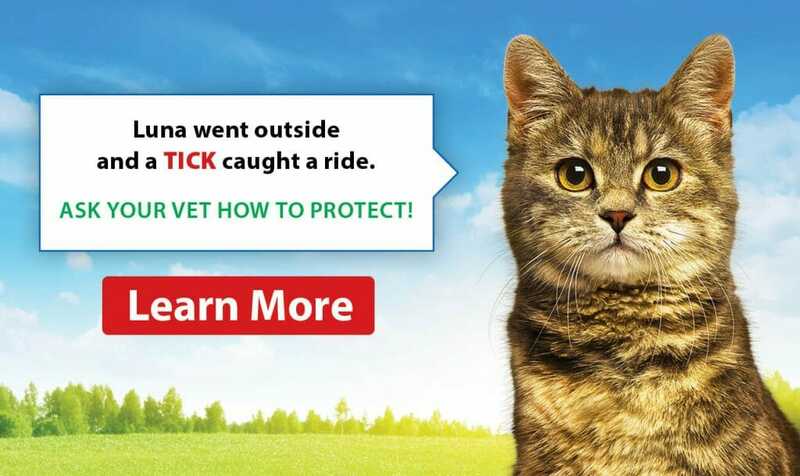 A cat who is shedding weight should be seen by your veterinarian to ensure they are in good health. Like many humans, cats are more predisposed to and often experience a higher occurrence of health complications as they age. Arthritis, kidney disease, thyroid disease and gastrointestinal disease are more commonly presented in later life stages. Having a senior health exam every 6 months can help ensure our veterinarians can identify any diseases in their earlier stages of development and properly manage them.